Our Russia Market Pn2.5 Carbon Steel Plate Ring Flanges applied to pipe connection with carbon steel CT-20. 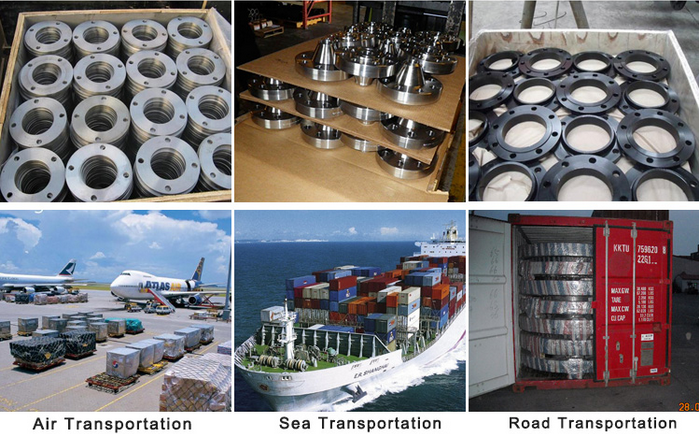 At Zhongshun, all fittings and flanges are subject to strict inspection at each stage of the production process, from starting material purchasing to product dispatch. They are visually examined for conformity to ASTM, ASME, MSS, DIN, EN, and JIS codes and standards. Upon request, official certified Inspection Agencies can be called in to witness the material reports, dimensions and quality conformity of products. 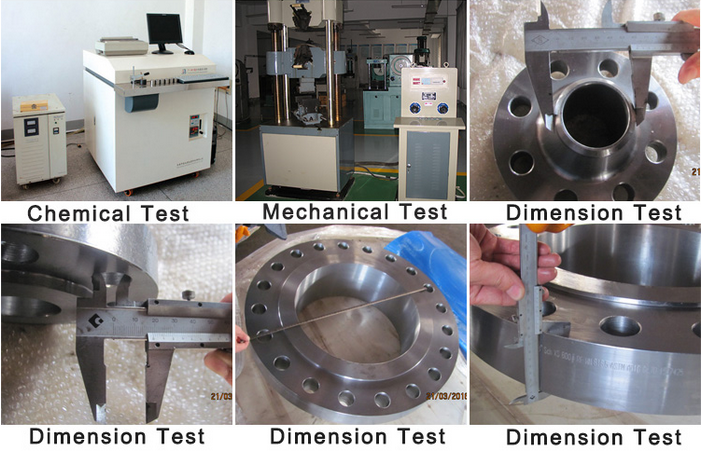 Looking for ideal Plate Flange For Welding Manufacturer & supplier ? We have a wide selection at great prices to help you get creative. 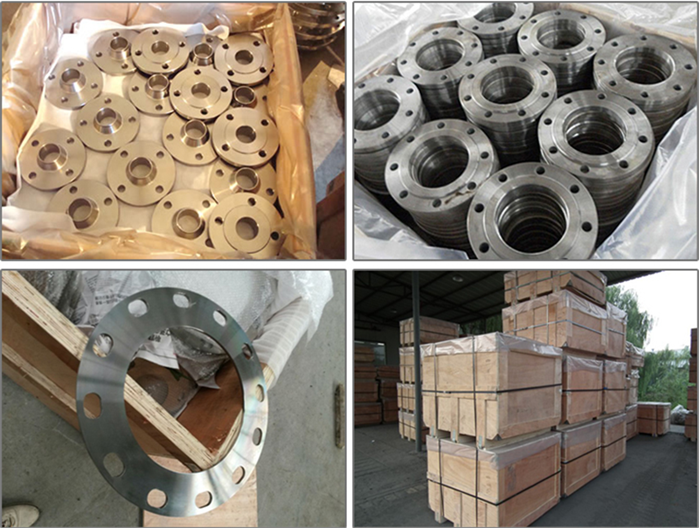 All the 12 Plate Flange are quality guaranteed. We are China Origin Factory of Plate Slip On Flange. If you have any question, please feel free to contact us.